According to Chinese analyst, we will see two new iPhone models this year. 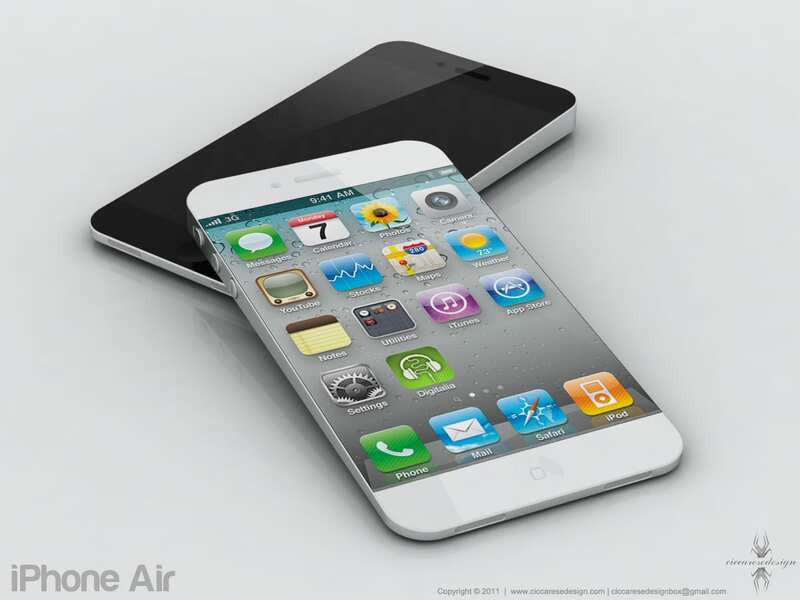 The two iPhones will feature a bigger screen, analyst Sun Changxu predicts. One of the iPhone will feature a 4.7 inch screen with the same resolution as the iPhone 5s, two million to three million of this model will begin production starting on May. The other model Apple the analyst predicts has even a bigger screen. This model is rumored to have 5.7 inch screen, and unlike the 4.7 inch model, this model will have a higher resolution and production has not begin yet. This is not the on the only rumor pointing out that Apple will release a phone with bigger screen. At the begin of this month, a rumor surfaced online indicating that Apple will release a phablet phone to compete with Samsung’s Galaxy Note line. The rumors indicates that the phablet will have a screen larger than 5 inch and that will launch this May.